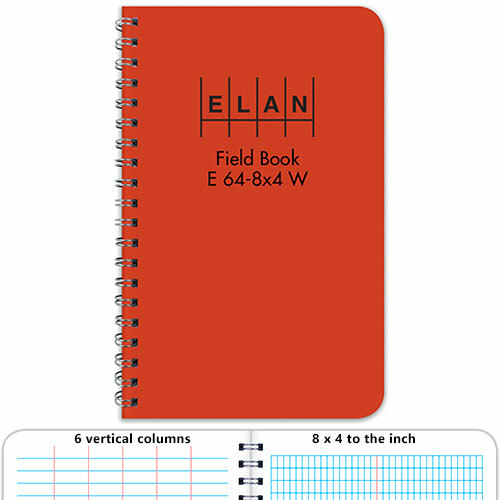 The Elan E64-8x4W economy soft cover field book is perfect for surveying students. 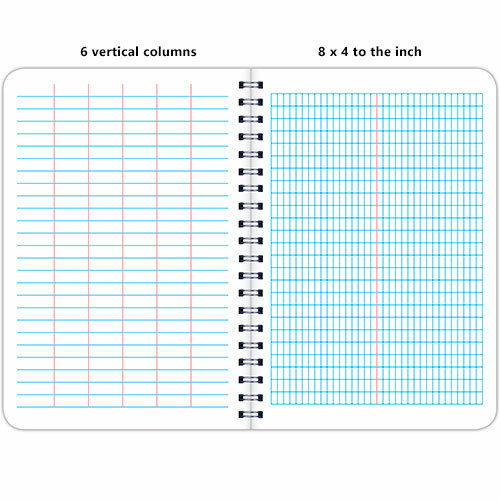 Please note that there is a minimum order of 6 books due to the cost of shipping. This product is equivalent to the Bogside Publishing B-320W model.